Crown SEMAgency stretches your ad dollars. You’ll love our affordable fees & month to month contracts. 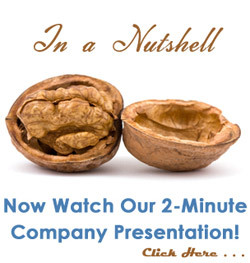 Watch ”In a Nutshell,” then call to inquire about our guarantees!